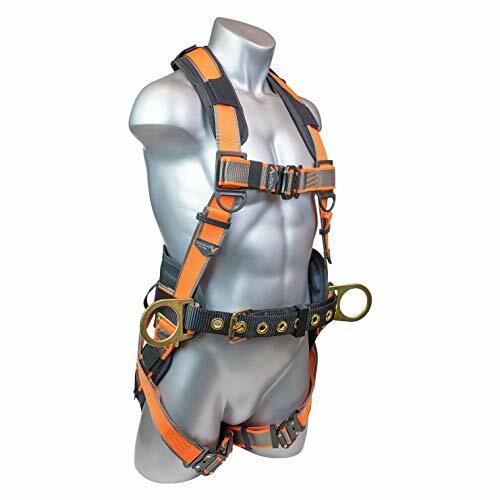 FEATURES: Quick adjust torso buckles Six points of adjustment Stretchability in the shoulder straps Hammer loops Tongue buckle leg straps and side D-ringsSPECIFICATIONS: Xl-XXLThe Guardian Fall Protection, "Seraph Construction Harness" is specially designed with six points of adjustment and stretchable shoulder straps. This product includes: shoulder pads, cradle seat, quick adjust torso buckles, padded waist belt, D-ring lanyard keepers (which double as retrieval hoists), impact indicator, hammer loops, and tongue buckle leg straps. This model's size is built specifically for individuals whose height ranges from 5'0" to 6'3" and whose weight ranges from 140 to 250 pounds. This version of the "Seraph Construction Harness" possesses side D-rings! WELKFORDER Body Belts are polyester webbing, available with tongue buckles, D-rings, lumbar supports, and waist pads with ANSI Z359.3-2007 compliant and meet all OSHA regulations for fall restraint and positioning systems. High UV resistance webbing & thread are both available as alternative for body belt which would may be exposed in the scorching sunshine for a long time. WELKFORDER Body Belt is a General Size with a waist fitting size range of 32'' to 46''; and a weight range of 130 lbs. to 310lbs. Complies with OSHA 1926.502 and ANSI Z359.3-2007 when integrated into a full body harness. If the item or style cannot fulfill your satisfaction, we offer Free Returns within 30 days! Besides, we will provide you professional customer service related to all your questions of our products.If you have any questions, please feel free to contact us. We will reply you as soon as possible. 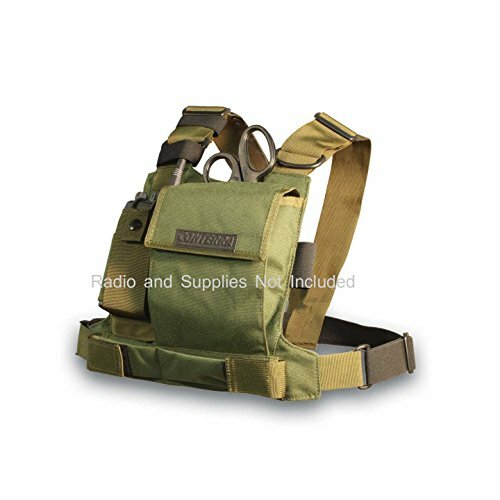 WELKFORDER Body Belt is part of a personal fall arrest, restraint, work positioning, suspension, or rescue system. Applied to Construction, Roofing, Camping, Window cleaning, and Surveyor etc which should be composed of an anchorage and a Full Body Harness (FBH), with a Shock Absorbing Lanyard, or a Self-Retracting Device. Complies with OSHA 1926.502 and ANSI Z359.3-2007 when integrated into a full body harness. WELKFORDER Body Belt has a waist pad made of EVA foam bonded with air mesh and non-woven fabric which is light and portable, shapable and breathable, with high quality. The waist pad is ergonomic designed of size 30'' long, 6.1''wide in the middle and 2.76''wide at sides. Provides comfort, flexibility and compact support for hours working. WELKFORDER Body Belt has two Plated Sides D-Ring with Min. Breaking strength 5000lbs/22KN, corrosion resistant, Compliant with ANSI/ASSE Z359.12-2009 provide premium safety. 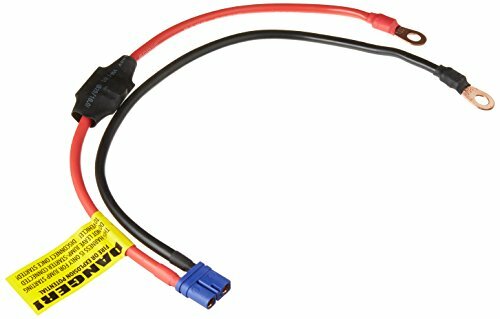 The Sides D-ring should be connected with a compatible connector as a work positioning system. DO NOT use the side D-rings in a fall arrest application. WELKFORDER Body Belt Webbing is made from pure, non-recycled synthetic material having the strength, aging, abrasion and heat resistance characteristics with high tensile strength more than 22KN/5000lbs. All structural stitching patterns are of high breaking strength 4000lbs/18KN to keep you safe, secure and supported. All belts and stitching patterns were inspected for tears, cuts, fraying, abrasion, discoloration, or other signs of wear and damage. 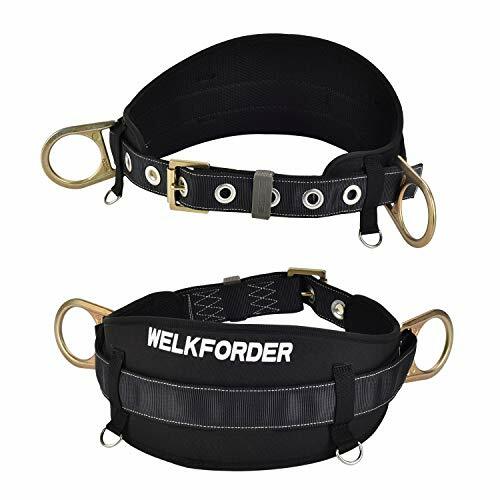 WELKFORDER Body Belt has a waist belt equipped with seven grommeted holes and a yellow zinc plated tongue buckle for fast adjustment and fastening. Ensure the buckle is properly secured, with the tongue in one of the grommeted holes. The body belt should be comfortably snug for waist fitting size 32'' to 46''. Our OSHA Approved and ANSI Compliant KwikSafety High Quality Fall Protection Safety Harnesses are great for any industry and any application. They have 1 -inches wide yellow load bearing straps and black lock stitched webbing to keep you safe and secure while working and if a fall were to occur. Our bright yellow load bearing straps are visible in various weather conditions: direct sunlight, foggy, dusty and dim-light. A Single (1) Dorsal Ring is located on the back of the Full Body Harnesses and is used as the primary fall arrester attachment. Water repellent safety webbing ergonomically supports back and hips while bearing the weight of the user as well as the weight of tools that may be attached. Here at KwikSafety craftsmanship, care and pride is taken with a critical eye when it comes to our products and to the workers safety. Our KwikSafety Single (1) Dorsal Ring Safety Harnesses meet or exceed all applicable industry standards including OSHA and ANSI and is Government Approved, DOD Approved, Airport & Port Approved, and RapidGate and TWIC Approved. Great for use at Ports, Airports, Highways, Military Installations and Other Government Facilities. Our KwikSafety Full Body Harnesses are a One Size Fits Most with a height range of 4'10" to 6'6"; and a weight range of 130 lbs. to 310lbs. If you happened to order the wrong size or item, we offer Hassle Free Returns within 30 days if your item was shipped via Amazon FBA! FALL PROTECTION COMBO - The KwikSafety TORNADO Fall Protection Combo is the ultimate bang for your buck, high value PPE products all bundled into one! Each Combo comes with a: 1D TORNADO Safety Harness, 6' RATTLER Safety Lanyard, A 10 lb TENTACLE Tool Lanyard, plus each have their own bags! Truly the perfect Construction / Roofing / Roofer tool combo for a great value. ANSI COMPLIANT - All of the items in the TORNADO COMBO are ANSI/ASSE and OSHA compliant, A personal fall arrest system is required when working 6ft. or more above lower levels & usually consist of a full body harness, a declaration device, a lanyard and a an anchor point. Construction, Arborist, Window Washer, Gutter Cleaning, Roofing, Search and Rescue. SAFETY HARNESS - The KwikSafety TORNADO Full Body 1D Ring Safety Harness supports users within the capacity range of 130 to 310 pounds (59 to 140 kg). To ensure proper fit, ensure that all pass-through connectors are connected and aligned, leg and shoulder straps are snug, and chest straps are in the center of the chest area. SAFETY LANYARD - The internal shock-absorbing lanyard makes the RATTLER a more lightweight fall protection device. The dual-action, double-locking snap hooks prevent accidental rollout while remaining easy to latch on to your anchor point. The RATTLER has a 310 lb max capacity and the tensile strength (max load) for the snap hook is rated at 5,000 pounds with a gate strength of 3,600 pounds. TOOL LANYARD | The TENTACLE tool lanyard is designed for light duty uses, namely hand tools and smaller power tools. The lanyard has a durable bungee strap with a cord stopper with a durable rubber base to secure tools. The anodized aluminum carabiner (does not rust!) is an easy quick snap clip. The Tentacle is third party tested to a max capacity of 20 lbs, resting length is 3ft and activated length is about 5 ft. Designed for the medic or technician that will not compromise on balance or agility, this larger version of our award winning Adjusta-pro radio chest harness is really a tool carrying platform. Lighter and cooler than a load bearing vest, the Tool Chest is built entirely out of Cordura nylon, and can carry a wide assortment of items. Its large cargo pocket hinges open to reveal a multitude of dividers and elastic keepers. The top flap has an "hourglass "holster for instant access to trauma shears. Directly under the cargo pocket are two side mount pockets for multi tools, gloves, etc. There is even an elastic keeper for a Mini Mag or Laser products flashlight. Of course the Tool Chest also carries any radio or cell phone in complete comfort and security. The 2" elastic & web suspension guarantees that the Tool Chest will ride as well as the Adjusta-pro when skiing, climbing caged ladders, or crawling into overturned vehicles. Whether you are a flight medic, telephone lineman, or a racing crew specialist, the Tool Chest will make your life easier. Penlight, radio, and trauma shears not included. Cargo Pocket measures: 7.75" Tall x 5.75" Wide x 4" Deep at the top, tapering down at the bottom. Built entirely out of Cordura nylon. Cargo pocket, two side mount pockets and elastic keeper. Cargo Pocket measures: 7.75 Tall x 5.75 Wide x 4 Deep at the top, tapering down at the bottom. Penlight, radio, and trauma shears not included. 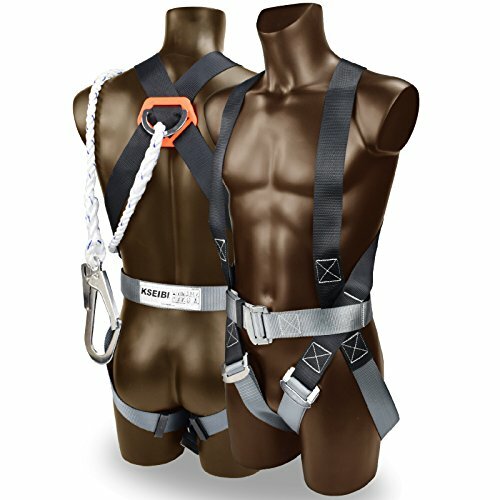 Full body harness are designed to arrest the most severe free falls Multi-Pur pose Harnesses include rear D-rings and are ideal for use as a general harness in a variety of applications. Polyester webbing with powder coated steel metal fittings RESTRAINT ROPE LANYARD 1.0 mtr lenght, abrasion resistant thimble to protect the loops from being damaged by metallic contact and the Steel Scaffold Hook made from High forged alloy steel material with gate opening 55mm. KSEIBI full body harness is a body holding device used to protect workers from falls by distributing the force of the fall over a large area of the body, ensuring that the subject of the fall remains suspended in an upright position after the fall has occurred. It is designed to minimize the risk of injuries caused by suspension. Body belts were previously used in fall protection. Multi-Pur pose Harnesses include rear D-rings and are ideal for use as a general harness tool in a variety of applications, it's and ideal tools for roofing, ladder climbing, construction site worker, warehouse forklift cage work, and for ironworker. Restraint rope lanyard 1.0 mtr length, abrasion resistant thimble to protect the loops from being damaged by metallic contact and the steel scaffold hook made from high forged alloy steel material with gate opening 55 mm. Entrust Your Safety to Highly-Durable, Extra Heavy-Duty Polyester Webbing. Adjustable Straps Give You a Custom, Easy-To-Get-Into fit. Perfecting for mountaineering and rock climbing,outward band,fire rescue,working on the higher level,caving. JINGYAT warrants to the purchaser that all products are free from defect in material and workmanship at the time of shipment.One year warranty or free replacement. Safety lanyard length 34 - 59, both ends connect with hooks, the hooks could be locked by youself. The Warthog Comfort MAXX meets or exceeds the strict OSHA and ANSI standards. You can trust that when you are in a precarious area you are secured with an industry tested safety harness. The Warthog Comfort MAXX allows you to focus on the job at hand and not be concerned with the risk of injury. Comfort with Functionality: Our safety harness fits men or women impeccably for construction, roofing and all other industries in risk of a fall. The full body harness design allows for full movement while still being attached in case of a fall. Our safety harness fits a weight range of 130-310lbs per ANSI Capacity Range (420lbs OSHA Max Capacity). 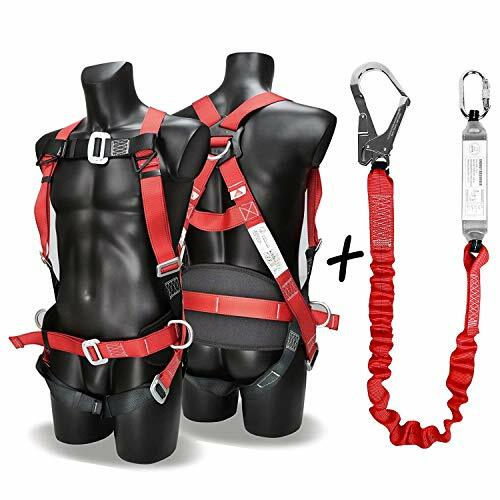 The reinforced quick connect leg straps and chest harness with side D-Rings help to make this the best work harness on the market. Perfect for Construction & Roof Work: This full body construction harness is the perfect roofing harness specifically designed with premier fall arrest gear to meet OSHA and ANSI guidelines. 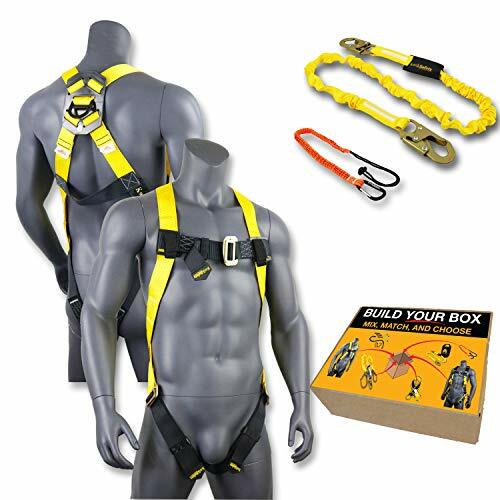 We offer unmatched safety harness fall protection and you can feel confident with features such as the alloy steel side D-Rings, break away lanyard keepers and quick disconnect chest buckle. You will not find more perfect roofing gear anywhere. OSHA and ANSI Certified: The Warthog Comfort MAXX body harness is OSHA and ANSI compliant. The compliancy guidelines met include: ANSI Z359.11-2014, ANSI A10.32-12, OSHA 1926 Subpart M, OSHA 1910. Safety is the number one priority with the Warthog Comfort MAXX. Guaranteed for Peace of Mind: We are so confident that the Warthog Comfort MAXX is one of the best on the market that we extend a Limited Lifetime Warranty on each purchase. Whether you are using the Warthog Comfort MAXX as a construction harness or as landscaping safety equipment, rest assured that you have made the right choice. Strong & Durable Material: Our fall protection harness is made from a durable reinforced polyester webbing material. It boasts a flexible, comfortable and removable support waist belt and includes a fall indicator. The waist belt offers additional padding for comfort and support. The Warthog Comfort MAXX provides side D-Rings and buckles that are made from steel for premium strength and performance. You can feel confident that the Warthog Comfort MAXX will stand the test of time. From the manufacturer: DCM harness provides first-of-its-kind features and benefits offers users of the DCM full body harness a level of comfort, function and durability that has never been experienced with a fall protection harness . . . until now! 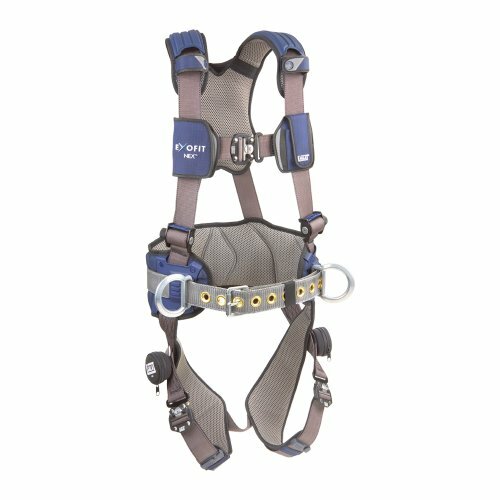 With first-of-its-kind features and benefits, our safety harness provides the highest level of safety and the utmost comfort with technologically advanced hardware, soft yet extremely durable anti-absorbent webbing, strategically placed padding, and protective elements that prolong the service life of the harness. Hybrid Comfort Padding Lightweight, moisture wicking, and breathable padding won t move or slip, keeping the wearer comfortable at all times. Moulded Lanyard Keepers Easy storage of connectors, that pop open to avoid snagging hazards. 300lb Capacity Large capacity adds to tool carrying options and jobsite flexibility. Ultra-Soft Edging Moves with you - doesn t rub or chafe. Repel Technology Webbing Water repellent to reduce attraction of mould and dirt - also has up to 5 times more abrasion resistance. Superior Design Design is based on a single piece of material in the shape of an X that wraps around the wearer for the ultimate in comfort, security and no-tangle donning. INCREASED DURABILITY - The Teflon high-tech protective finish on the webbing repels water, oil grease and dirt and helps to extend the service live of the harness. These multi-use harnesses are ideal for professionals performing. USAGE - Our arrest harness is an essential element of a compliant fall protection system suited to most industry applications including warehouse/order picking, painting, roof plumbing, electrical and around the home. ExoFit NEX harnesses are the most advanced harnesses in the industry. They re the culmination of our experience with ExoFit and ExoFit XP, ongoing research and the incorporation of new materials and innovative features. True to our NEX mission, we manufacture these harnesses using materials that won t add unnecessary weight for ultimate comfort. When speed and efficiency are project requirements, ExoFit NEX will provide the freedom and confidence to function at your maximum potential. Finally, ExoFit NEX harnesses are designed using materials that last.Get into the best, the ultimate comfort, funiction and durability harness, ExoFit NEX. WELKFORDER Full Body Harness is fully fulfilled fall protection system by distributing the force of the fall over a large area of the body, ensuring that the subject of the fall remains suspended in an upright position after the fall has occurred. High UV resistance webbing & thread are both available as alternative for the harness which would may be exposed in the scorching sunshine for a long time. The Full Body Harness is a General Size with a height range of 5'2" to 6'1"; and a weight range of 130 lbs. to 310lbs. ANSI/ ASSE Z359.11-2014 Certified by UL and in compliance with the requirements of OSHA 1926.502(d) (16) . ANSI/ ASSE Z359.11-2014 Certified by UL and OSHA COMPLIANT: WELKFORDER Full Body Harness is ANSI/ ASSE Z359.11-2014 Certified by UL and in compliance with the requirements of OSHA 1926.502(d) (16) that based on basic fall safety principles have been incorporated into these standards, including hazard survey, hazard elimination and control. The primary intent is to ensure a proactive approach to fall protection. ERGONOMIC DESIGN FOR PROPER FIT: The combination of No-loose-ends Shoulders Straps, Legs Straps and Chest Strap equipped with Alloy Steel Yellow Zinc Plated YOKE Tongue Buckles and Shoulder Pad, Hot-Press Waist Pad helps reduce both the carried weight and required energy for all-day job performance for users within the capacity range of 130 to 310 pounds (59 to 140 kg). General Waist Fitting Size 36'' to 48'' great for construction workers, carpenters, painters, roofers, window cleaners etc. SAFETY DESIGN PERFORMANCE:WELKFORDER Safety Harness WFH001WG are used for fall arrest, positioning, travel restraint, suspension and rescue applications. When supported by the dorsal attachment during a fall, the design of our Full Body Harness directs load through the shoulder straps supporting the user, and around the thighs. After a fall, our Full Body Harness will support users and post fall at an angle within 30 to vertical. Each of our products is Individually inspected. HARDWARE COMPONENTS ANSI/ASSE Z359.12-2009 Certified: WELKFORDER Safety Harness WFH001WG has 3 D-Rings all of Min. Breaking strength 5000lbs/22KN, one dorsal D-ring to match any foreseeable fall arrest working condition, two Waist D-rings for better work position only. Waist Tounge Buckle and Leg Tounge Buckles with Min. Breaking strength 4000lbs/18KN equipped with high quality grommets for quick fastening and easy adjustment provide both easy operation and safety. WEBBING & STITCHING QUALITY ASSURED: WELKFORDER Safety Harness Webbing is heavy duty and tangle free to keep you comfortable and safe. All straps are made from pure, non-recycled synthetic material having the strength, aging, abrasion and heat resistance characteristics with high tensile strength more than 30KN. All structural stitching patterns are of high breaking strength 4000lbs/18KN to keep you safe, secure and supported. Our OSHA Approved and ANSI Compliant KwikSafety High Quality Fall Protection Safety Harness is great for any industry and any application. It has 1 -inches wide yellow load bearing straps and black lock stitched webbing to keep you safe and secure while working and if a fall were to occur. Our bright yellow load bearing straps are visible in various weather conditions: direct sunlight, foggy, dusty and dim-light. A Single (1) Dorsal Ring is located on the back of the Full Body Harness and is used as the primary fall arrester attachment. Two D-Rings are located on the hips of the Safety Harness for work positioning uses only. 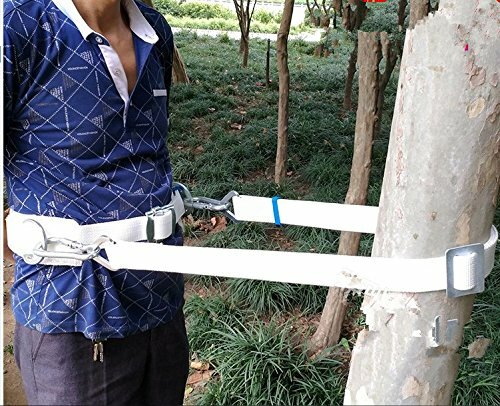 Attachments to the hip rings should be used in pairs for all job types including arborist, utility workers climbing poles, construction workers tying rebar and climbing on form walls. Water repellent safety webbing ergonomically supports back and hips while bearing the weight of the user as well as the weight of tools that may be attached. Here at KwikSafety craftsmanship, care and pride is taken with a critical eye when it comes to our products and to the workers safety. Our KwikSafety 3D Ring Safety Harness with Back Support meets or exceeds all applicable industry standards including OSHA and ANSI and is Government Approved, DOD Approved, Airport & Port Approved, and RapidGate and TWIC Approved. Great for use at Ports, Airports, Highways, Military Installations and Other Government Facilities. Our KwikSafety Full Body Harness is a One Size Fits Most with a height range of 4'10" to 6'6"; and a weight range of 130 lbs. to 310lbs. If happened to order the wrong size or item, we offer Hassle Free Returns within 30 days if your item was shipped via Amazon FBA! PROPER FIT, PROPER PERFORMANCE: Correct fit is essential for proper performance. Our KwikSafety Full Body Harness with Back Support supports users within the capacity range of 130 to 310 pounds (59 to 140 kg). To ensure proper fit, ensure that all pass-through connectors are connected and aligned, leg and shoulder straps are snug, and chest straps are in the center of the chest area. REDUCE THE FEAR FACTOR: Our KwikSafety 3D Industrial Full Body Harness with Back Support has one (1) Dorsal Ring that is located on the back of the Harness and two (2) on the hip for work positioning purposes only. The Dorsal Ring is primary used for fall arrest & also used for restraint & rescue. During a fall, the load is directed through the shoulder straps & around the thighs bringing you to an upright position with a slight frontal with some pressure may occur on the lower chest. SAFETY DESIGN REQUIRMENTS: If a fall were to occur, we want to ensure your safety by designing a safe and secure full body harness. The load bearing straps of our 3D Full Body Harness with Back Support is made out of pure non-recycled synthetic material, which has the strength, ageing, abrasion and heat resistance that is equivalent or superior to polyester, and is lock stitched and securely back stitched together.